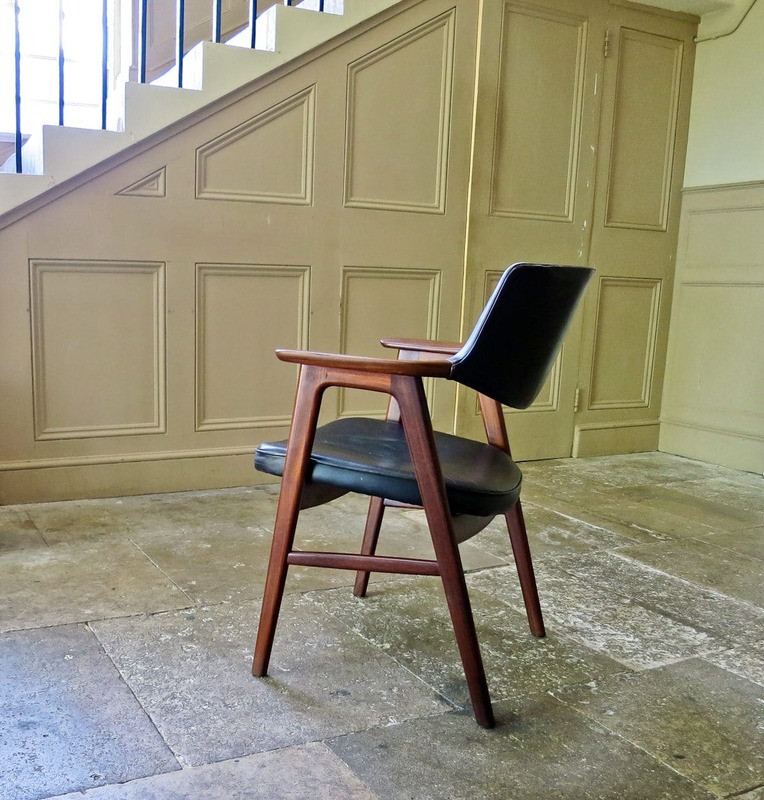 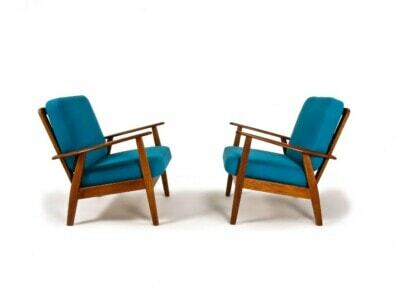 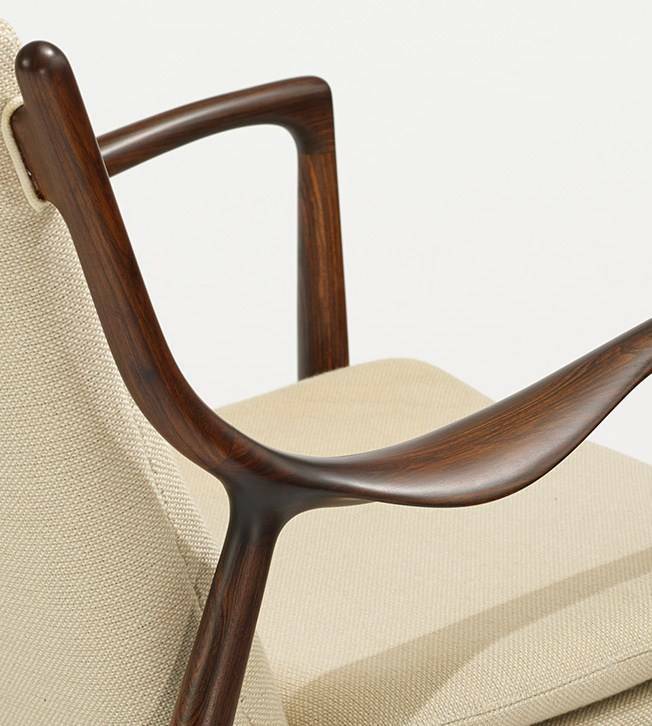 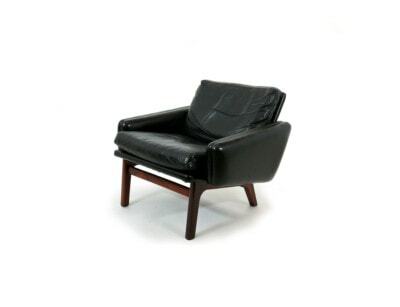 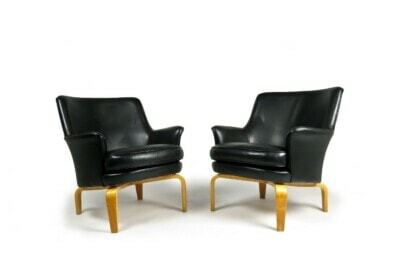 An attractive vintage armchair designed by Erik Kirkegaard for Høng Stolefabrik in the 1950’s. 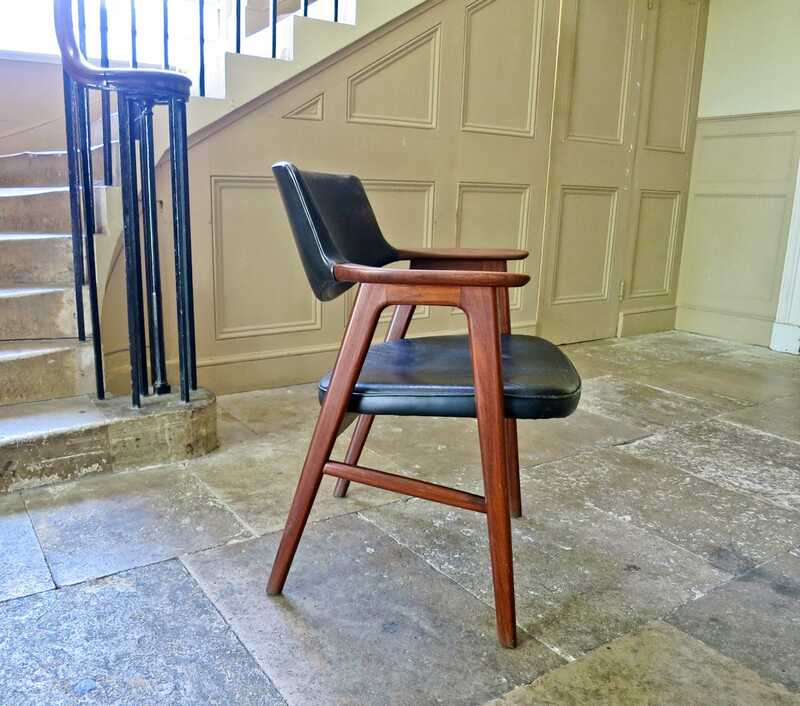 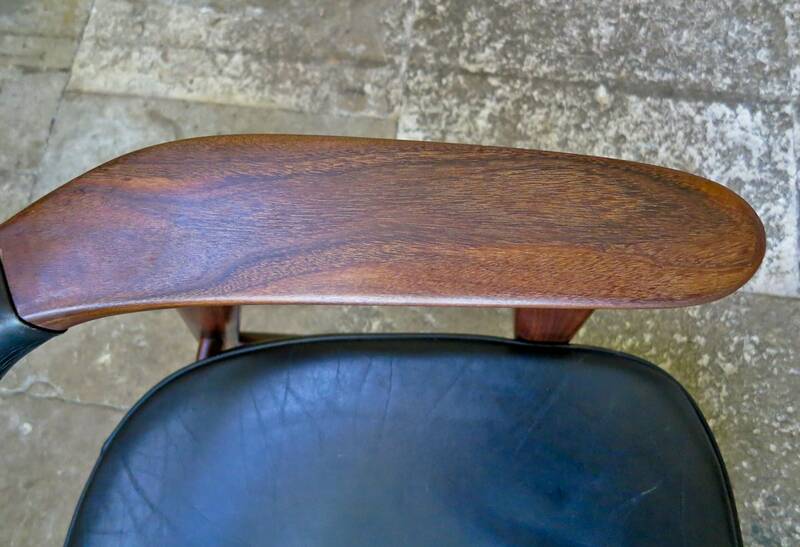 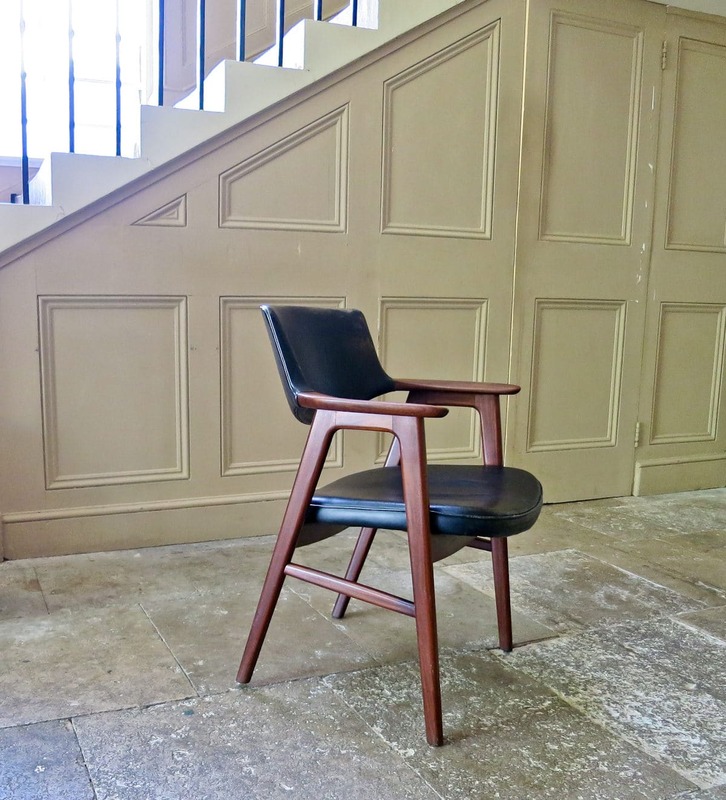 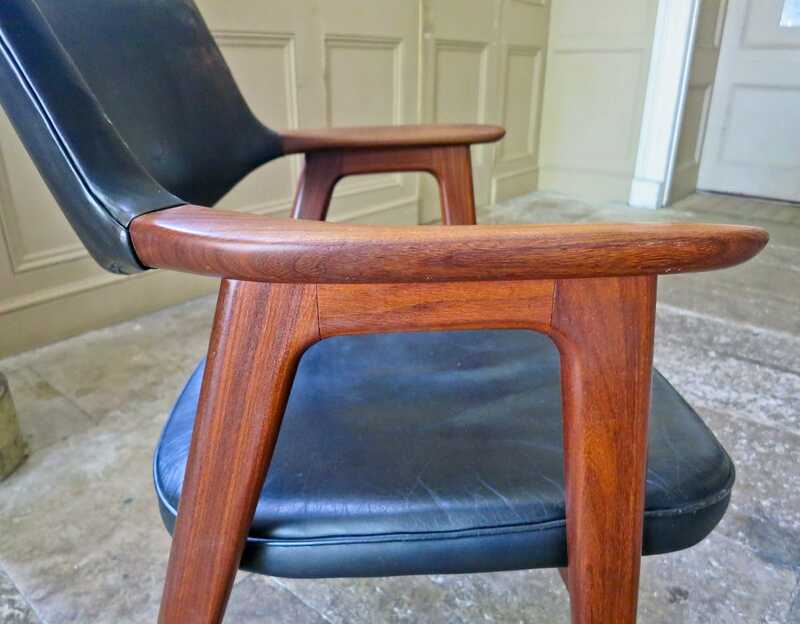 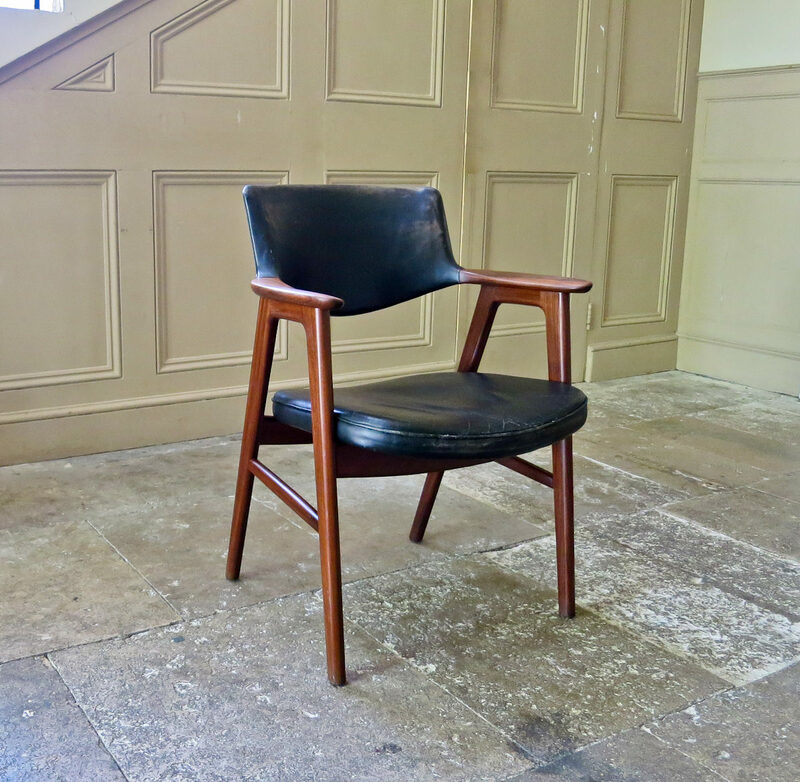 Beautiful colour and patina to the teak with the original black leather upholstery, all in an excellent original condition. 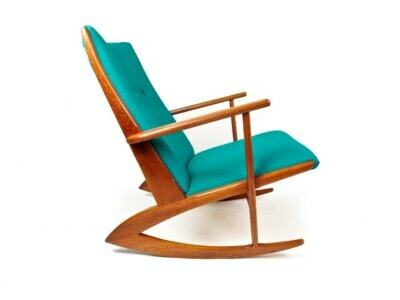 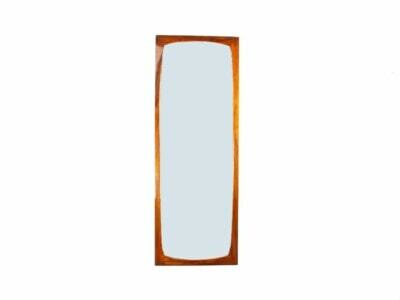 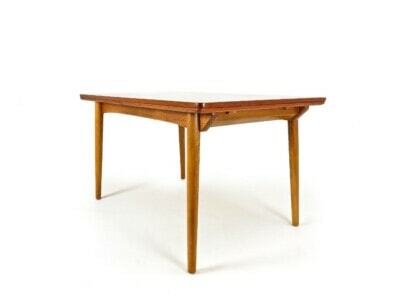 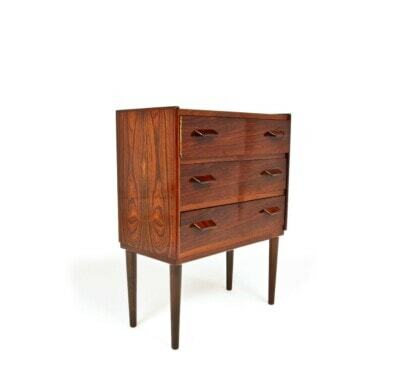 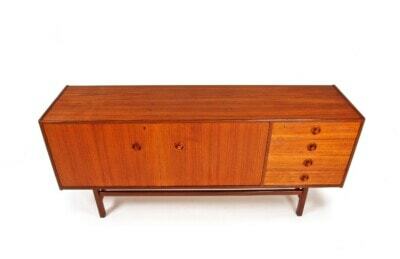 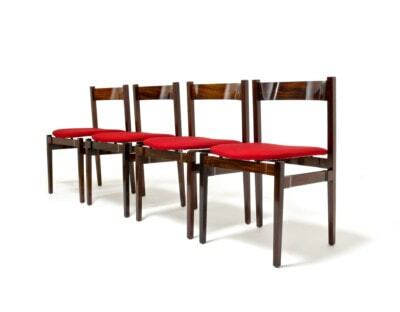 A refined and elegant design by Erik Kirkegaard from the 1950’s. 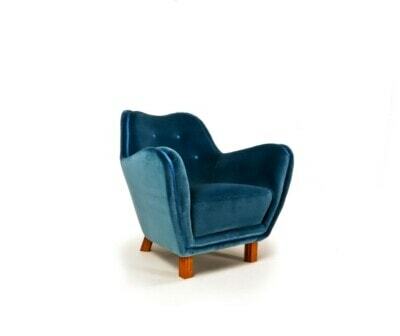 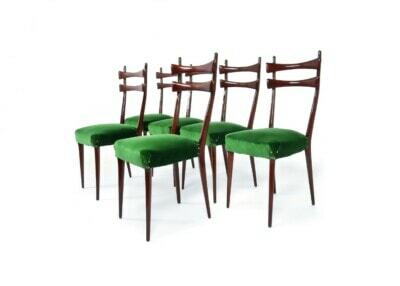 A beautiful vintage armchair that shows fine craftsmanship and attention to detail.